Okay. I've done it. I have seriously discovered THE best acai recipe I have ever tried. It's taken me a long time, and MANY acai bowls (not complaining) to come up with my favourite recipe. 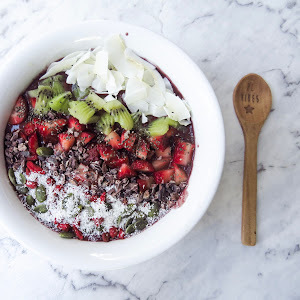 Everyone knows how amazing the taste of a great acai bowl is, especially when it's covered in your favourite toppings, however, I try not to have them too often as they are just empty calories, loaded with natural sugars, which isn't that bad, but I like to make sure I'm getting plenty of nutrients and balance. 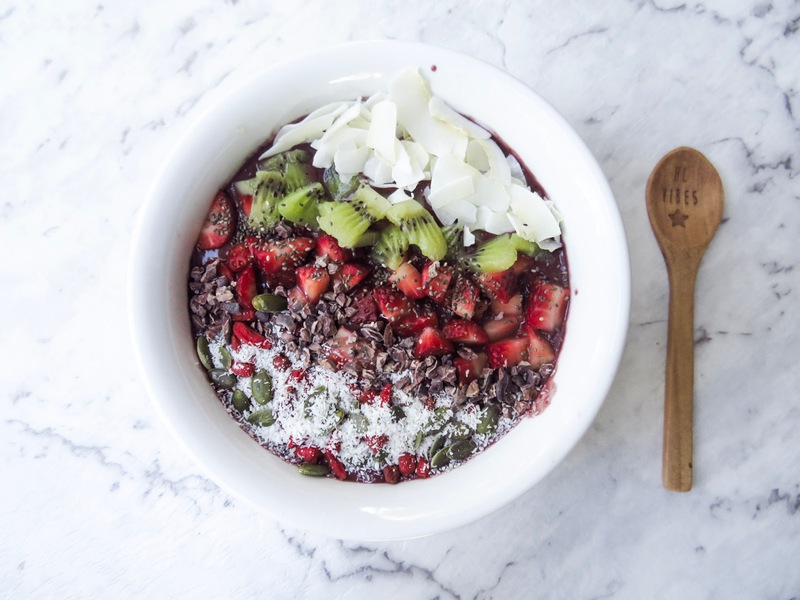 SO, in order to get more out of my acai bowls, I love loading them up with superfoods and protein, not only making them more filling but more nutritious and beneficial. 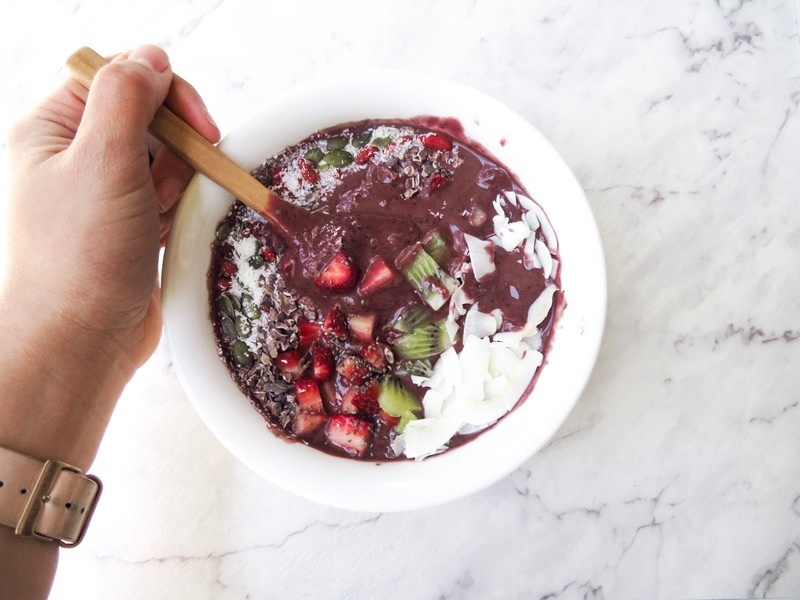 Here are my favourite powders to add in to my ULTIMATE acai bowl. 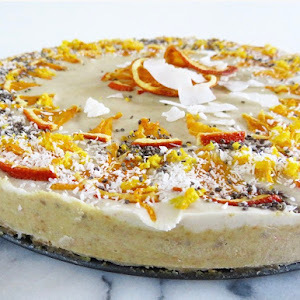 Maca powder: Maca powder is great for balancing hormones, increasing energy and focus levels, boosting the immune system and has a delicious honeycomb lime flavour. Mesquite powder: Mesquite powder is most commonly used as a natural sweetener as it has a rich caramel-like taste, whilst also containing around 15% protein, a high fibre content and having a low glycemic index preventing spikes in sugar levels. Diatomaceous Earth: This powder is basically a type of natural clay, and is used to remove metals and toxins from your body. 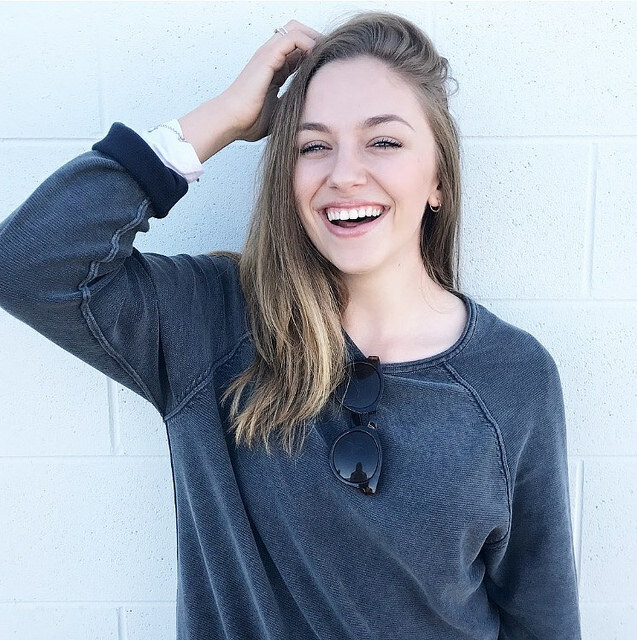 After first discovering this product on Lee Holmes' website, I bought her product, called 'Heal Your Gut' powder (100% diatomaceous earth) and I have used it ever since. having dealt with digestive issues for most of my life, this powder has made a huge difference in how I feel and how my digestive system functions, and the best thing is, it is totally flavourless, so great to add to smoothies. 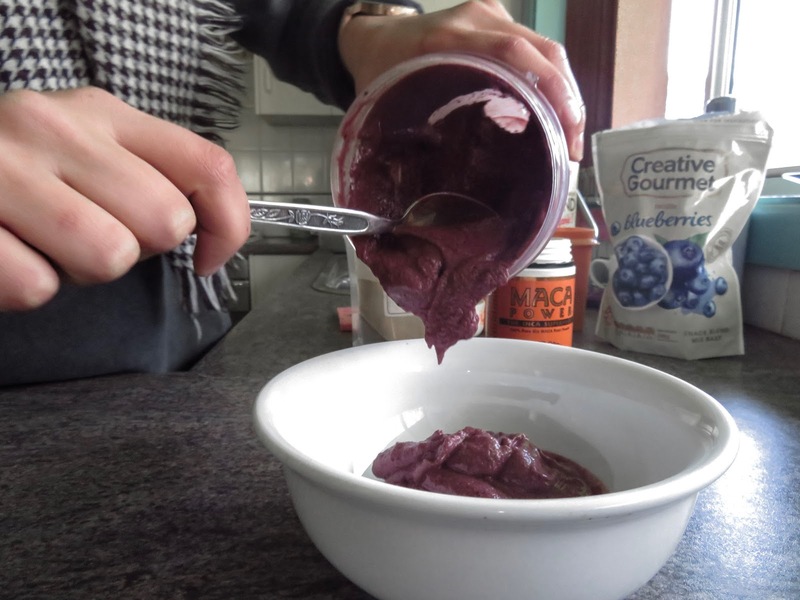 Acai powder: Whilst already using frozen acai packets, I love to add in some extra acai powder anyway, as it's packed full of antioxidants, anti-inflammatories, essential amino acids, trace minerals, and is great for your digestion and skin health. 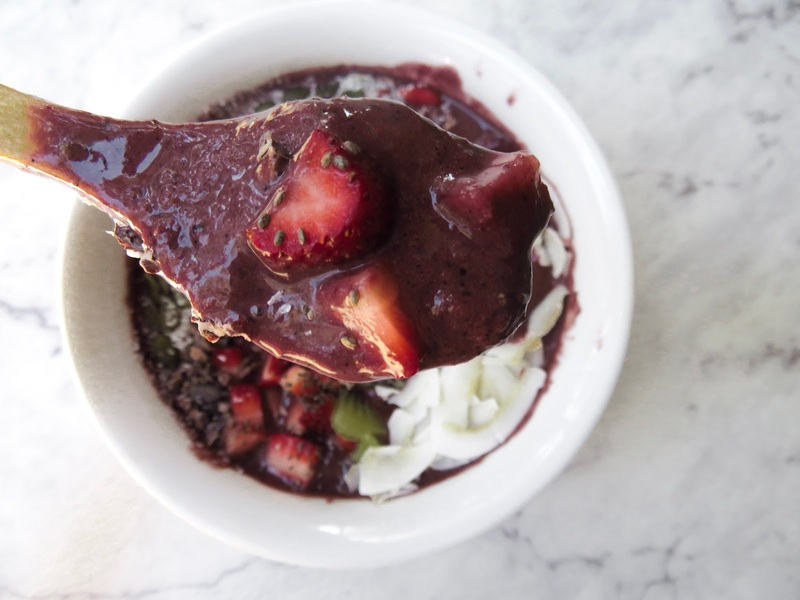 Cacao powder: Lastly, I always add cacao powder to my acai bowls, as not only does it create a delicious rich flavour, it too, contains high levels of antioxidants, in fact, 40 times that of blueberries! It's also a great natural mood booster and is the highest plant based source of iron. I am OBSESSED with the Amazonia Frozen Acai Packs, however, after many trials, I definitely prefer their Guarana blend, although their unsweetened packs are just as good. So, let's get straight into the recipe! Simply, blend all ingredients in a processor and serve straight away, topped with your favourite toppings! 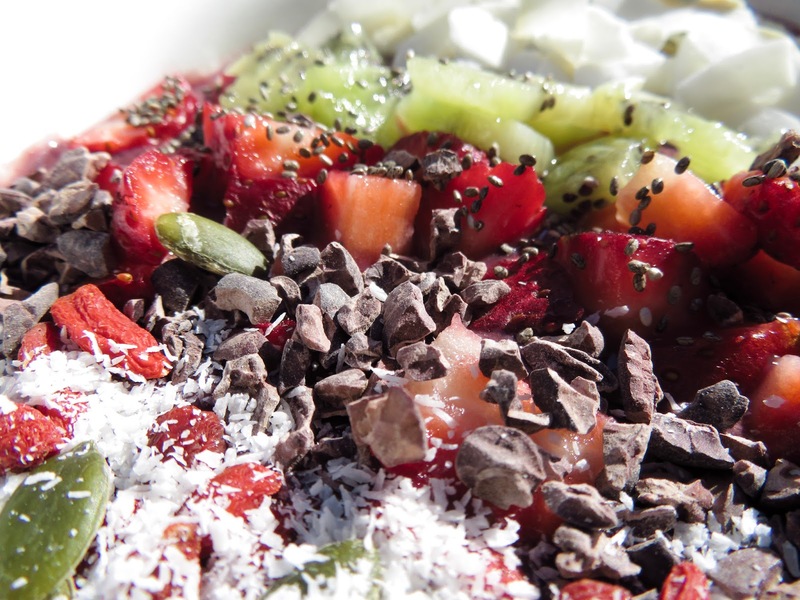 Topping suggestions: cacao nibs, coconut flakes, strawberries, blueberries, kiwi fruit, banana, passionfruit, natural peanut butter, chia seeds, goji berries, pumpkin seeds, buckwheat and MORE!